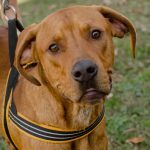 If you’re looking for a high-energy canine companion who will run around the yard chasing tennis balls and happily barking at the resident squirrels, Cooper is your dog. 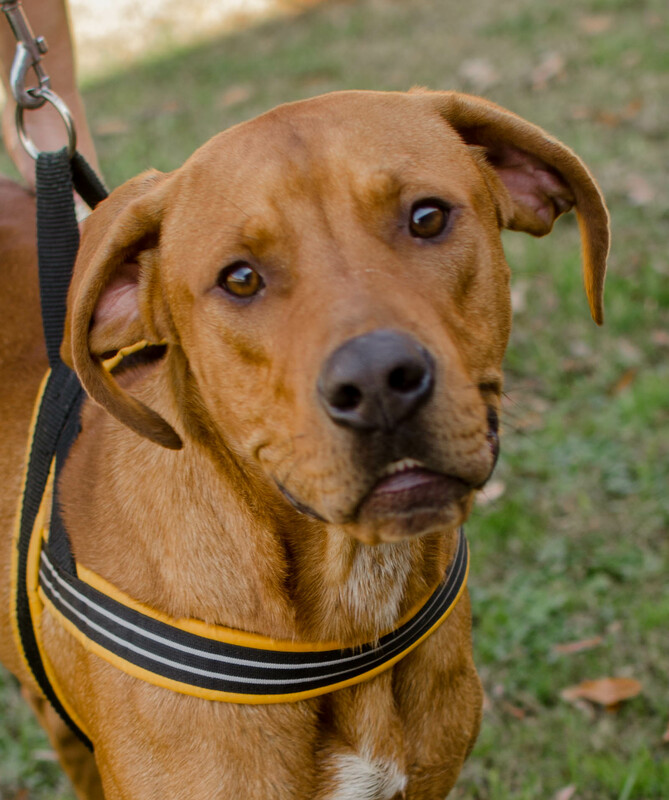 This large, 1-year-old Labrador Retriever/Boxer mix is a spirited fellow who’s eager to start learning any commands you wish to teach him, and just as lovable as he is exuberant, readily offering his undying affection. To round out his perfection, he’s truly handsome sporting a coppery-brown coat that gleams in the sunshine. 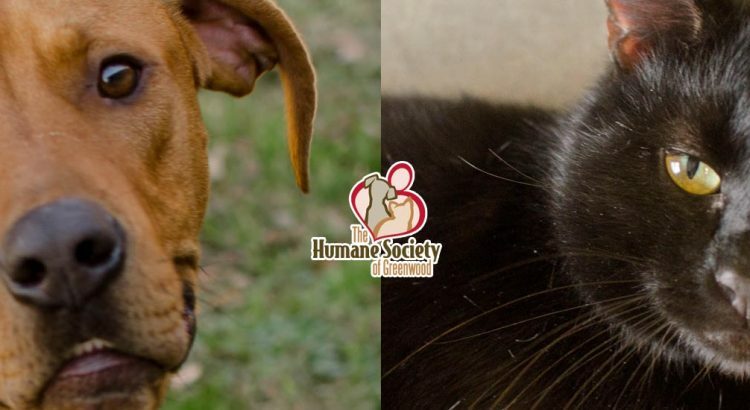 He’s also shown a real desire to make friends with the pups he’s come into contact with, so he should be well-suited to a home with another dog and a large fenced-in yard. With his sleek beauty and sophisticated air, Stephan looks like he belongs in a James Bond movie. 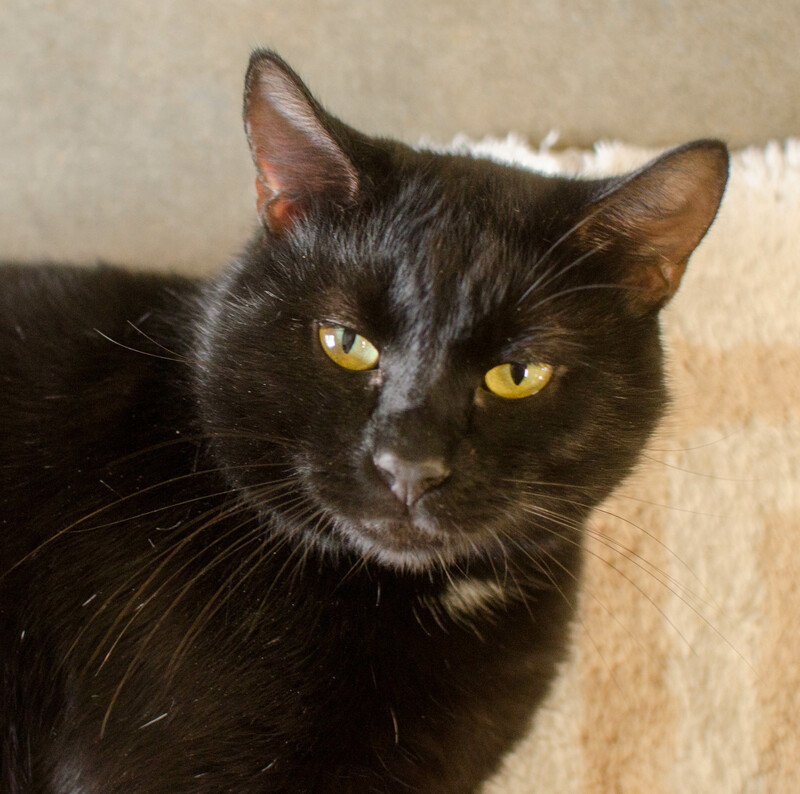 This 2-year-old short-haired cat sports a shiny black coat with just a touch of white on his chest, bringing to mind a classy black tuxedo. His bright, direct gaze is a perfect indicator of his cool, serene demeanor. Stephan is a self-possessed and supremely confident cat. He wants the freedom to redecorate his space to his own liking and responds well to attention on his terms. And since he’s a rather large cat and isn’t particularly fond of being carried around, he would be happiest in a home without small children who might be tempted.